Deep Muscle strain can happen to anyone. 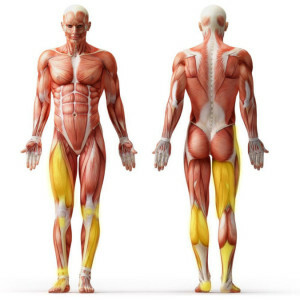 It occurs during the course of normal daily activity or as a result of sudden misuse of a muscle within a specific activity. Activities that can increase the risk of muscle strain include athletic activity – where sudden acceleration or deceleration occurs, or while throwing, or with quick and/or heavy lifting, sudden coughing, or while performing irregular work tasks. the upper body (abdominals, intercostals and oblique muscles of the chest). 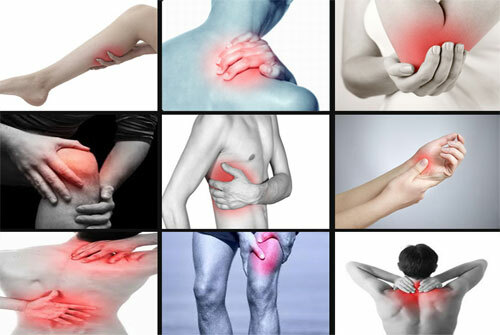 The main symptoms of a muscle strain are pain and tenderness to the touch. If you have a grade-one (mild) muscle strain, the area may feel tender and you should still be able to move as per usual and continue your regular activities. If you have a grade-two muscle strain, the pain is likely to be more severe. You may also have a bruise and some swelling over the affected area. You’re likely to have lost some strength in the affected muscle, which means you’re unable to continue your usual activities. Severe pain caused by excessive strain means you have a grade-three strain and you may feel a popping sensation when the injury occurs. 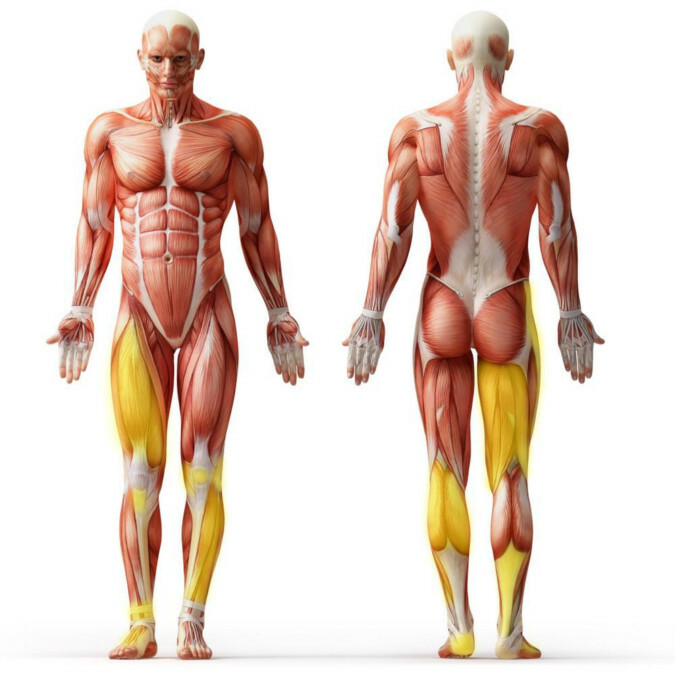 You may feel you’ve lost all strength in the affected muscle to the point where you’re unable to put any weight on it and cannot continue your usual activities. Acupressure is an ancient therapy, part of traditional Chinese/Asian medicine. Unlike acupuncture, acupressure is non invasive; it uses pressure instead of needles where pressure is applied to specific points on the surface of the skin (acupoints) – the same points as used in acupuncture. There are 14 meridians corresponding to the body’s organs. Where energy (chi) flow is blocked along the meridians, this leads to an imbalance in the body, and thus, illness. In Chinese medicine it is believed that individuals can restore their own health by taking personal responsibility, by using the relevant acupressure point(s), and by having regular massage treatments. Acupressure treatments involve the stretching and massaging of the body by the practitioner’s use of their fingers, palms, elbows or feet, or special devices to apply pressure to the body’s acupressure points. 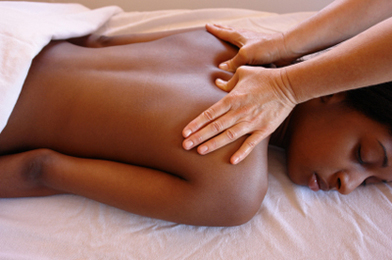 During an acupressure session, you lie fully clothed on a soft massage table or floor mattress. The practitioner gently presses on acupressure points on your body. A session typically lasts about one hour. Several regular sessions give optimal results. The goal of acupressure or other types of Asian bodywork is to restore balance to the body's channels of energy and to regulate opposing forces of yin (negative energy) and yang (positive energy). Regular treatments reduce muscle tension, improve the body’s circulation, and stimulate production of endorphins, which are natural pain relievers.